Congrats, Maureen! 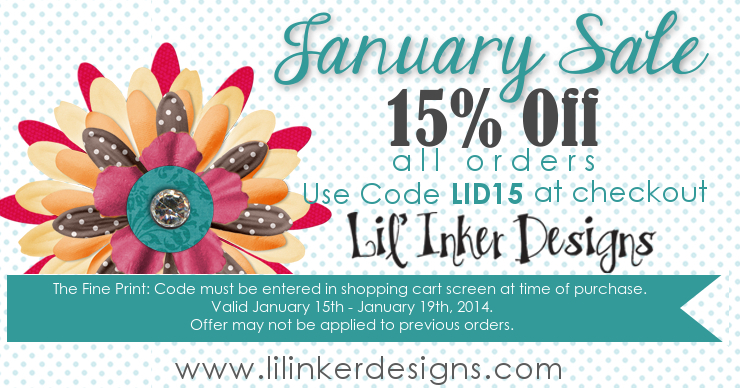 I'm so happy for you, and I know you're going to be a real asset to Lil' Inker Design team! Get out! Are you kidding me?!!! This is awesome news Mo. They are lucky to have you. 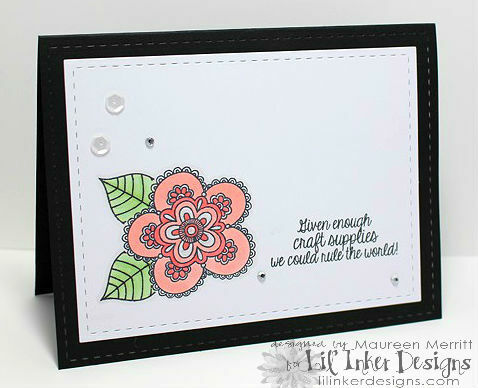 I just love the Lil' Inker dies and their cute stamp sets. 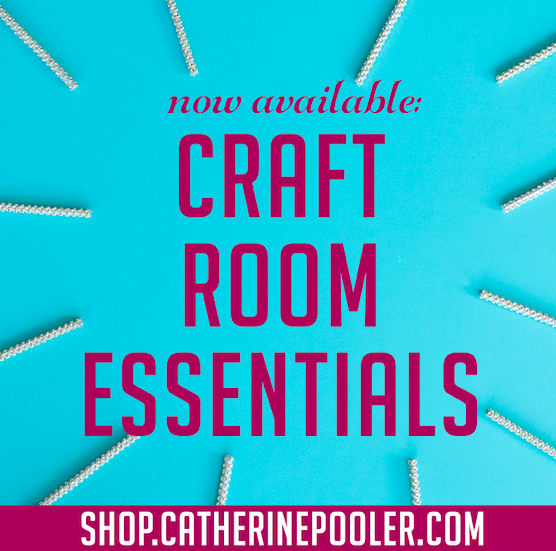 Looking forward to seeing what you create for their DT. Congratulations. Can't decide which way I like it best but it's all solo cute! Big congrats--they're lucky to have you! 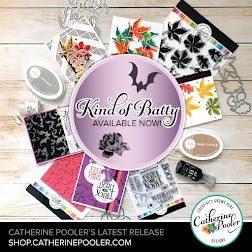 Fabulous set & wonderful cards! 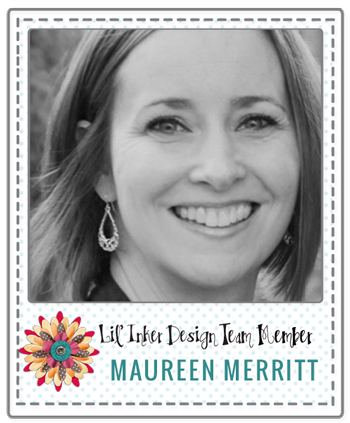 Stunning samples Maureen and I'm so happy to see you on this design team! 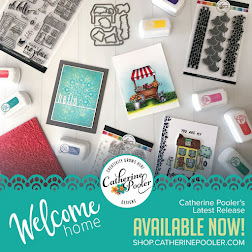 Love this stamp set and what you did with it!!! Too cool. Congrats on your new adventure. Congratulations, Mo! I'm not at all surprised as you're so talented! fantastic!!! love your cards. congrats on the new gig! looking forward to seeing what you do. ginormous congrats! 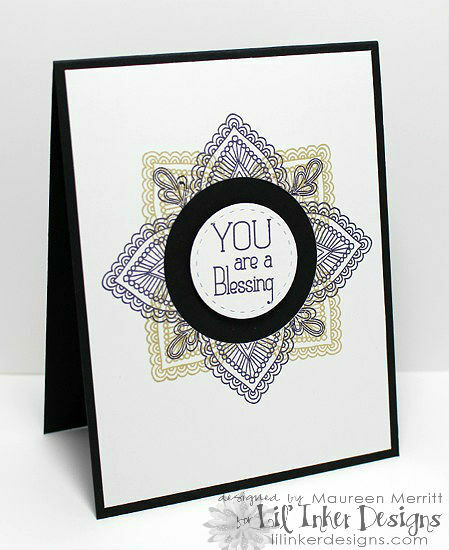 Love your cards Maureen! Oh I'm so happy for you. Congratulations on being on the team! It's hard to pick a favorite from these cards, they are all so pretty. I think I like the second one. It's just simple and sweet. really great cards, congrat's on the dt position! Congratulations! 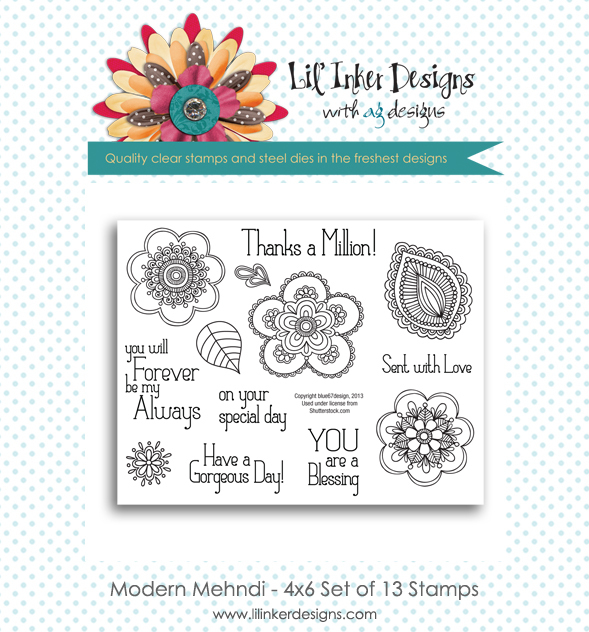 Love your use of the Modern Mehndi set...great idea to use the Snarky Sentiments set along with it...elegant and funny at the same time. They are blessed to have you on board. Your samples are all lovely. Thanks for sharing. Congratulations! Your cards are beautiful! Congrats Maureen, you will be amazing I know! Gorgeous cards. Yay... Congrats to you. 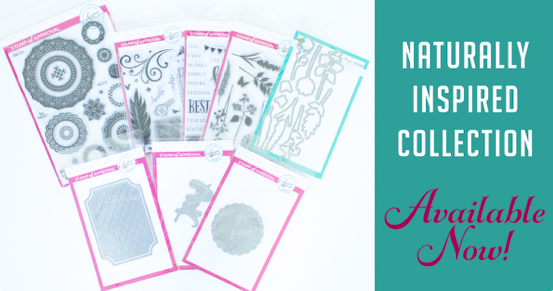 These are all gorgeous floral designs. Very cool how you layered the stamps as well. Happy New Year!!! Congratulations Mo. I love all these cards but my eye is drawn mostly to the middle one. All these cards are AWESOME!! :) LOVE them all! Wow congrats on making the team your cards are amazing can't pick a favorite. Thanks for sharing. Congrats. 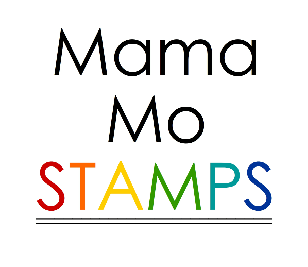 You are one of my favorite stampers. I visit your blog every day to look for a new post. 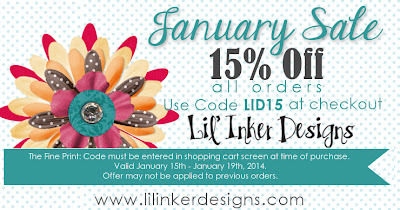 I am very excited to see you create with Lil Inker. WooHOO!! Congratulations!! I know you'll be an awesome asset to the team!! BTW--Loving your newest photo, you look so stunning!! Holy cow, Maureen, what esciting news! They are lucky to have you...as evidenced by your AWESOME cards!!! Exciting news for you, and for us: super yayyyy1!! 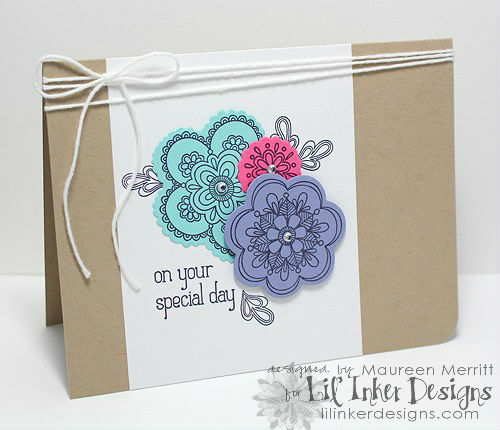 Your creativity will work magic with LID products, as your cards here clearly reveal! Looking forward to what you'll be dazzling and delighting us with down the road. This is a fabulous start! Petty cards...I especially like the second one. Congratulations on joining the team. Yippee, so happy for you Maureen!! 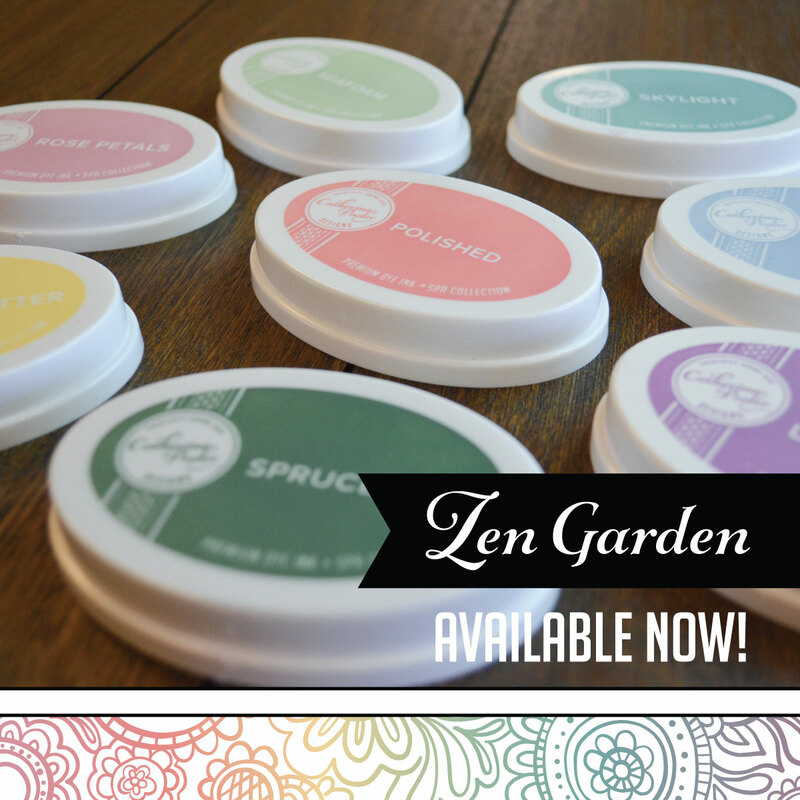 These are all fabulous, this company is a good fir for you! Congratulations on your new DT spot. Your first cards are just gorgeous. 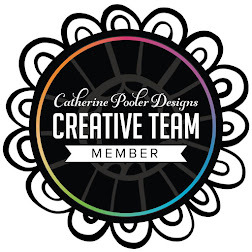 *squeal* Yay for your new design team- they are SO blessed to have you on board. These cards are beautiful and I have a feeling you'll be showing us much more beautiful Lil Inker goodness in the future. Congratulations! Whoop whoop! Big congrats to you, Maureen! 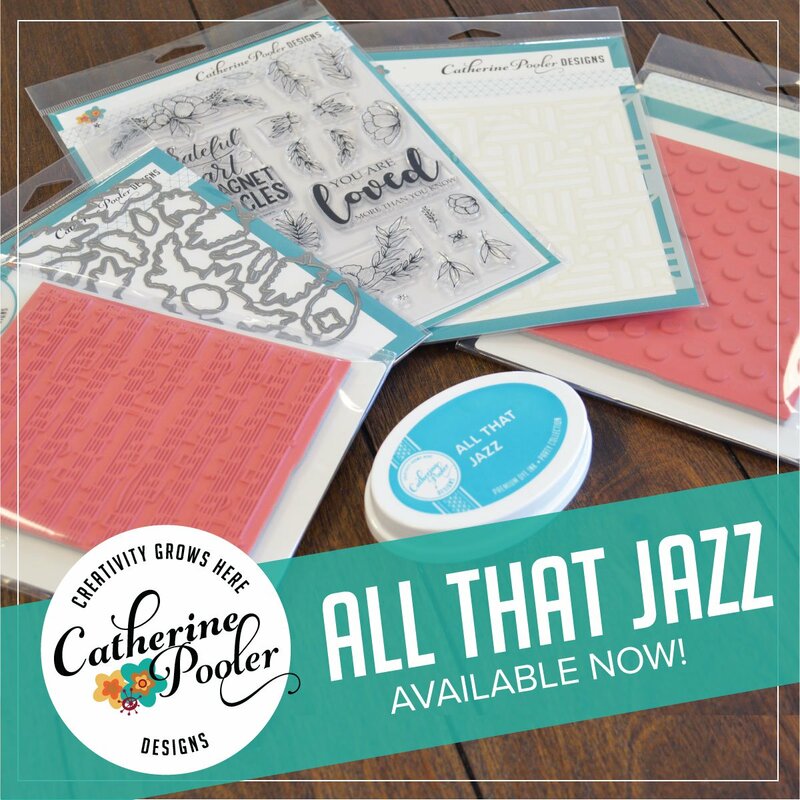 These 3 cards are fabulous and I know you are going to rock all if these products! Congrats on joining the LID team! I LOVE all your cards, but the last one is so cool and so different! Yay! So thrilled for you. These cards are perfect evidence that you are going to be a great asset to this team. Big congrats! What STUNNING cards too!!! LOVE them!!! Love how you made three totally different looking cards with the same set! I especially like how you built the last card with the various elements! Welcome to the team! Love your cards! 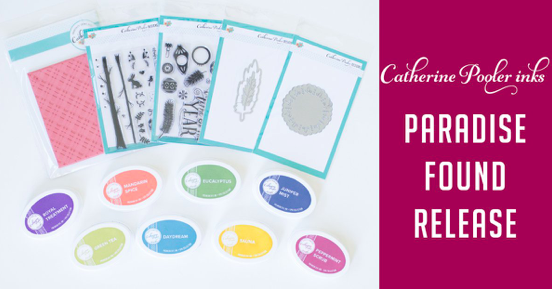 Thanks for the chance to win this awesome stamp set! Love them all. Great colors and designs. Oh my gosh three amazing cards here! WOW!!! I think my fave has to be the last one. It's so unique and clever!!! LOVE! So excited to have you on our team!